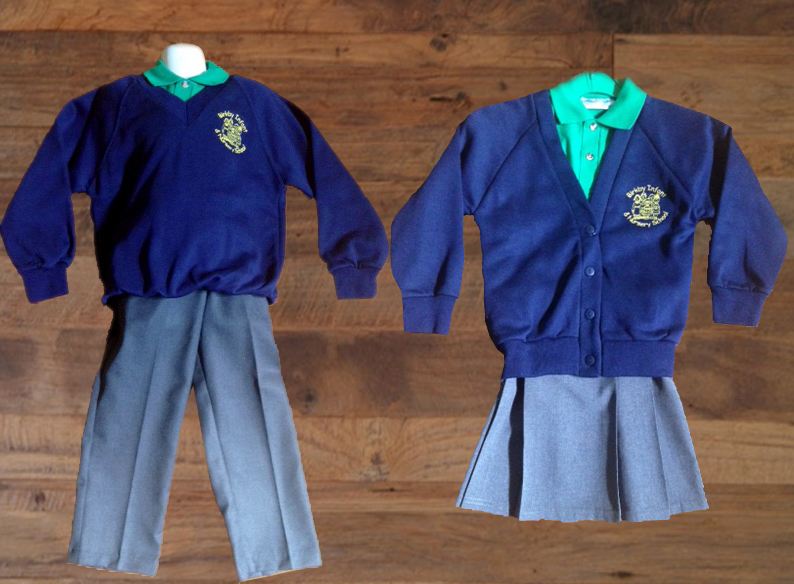 Our School Uniform consists of a navy blue sweatshirt, a jade green polo shirt and black/grey bottoms. Please ensure your child has a coat every day and wears well-fitting, sensible shoes which she/he can fasten by her/himself. 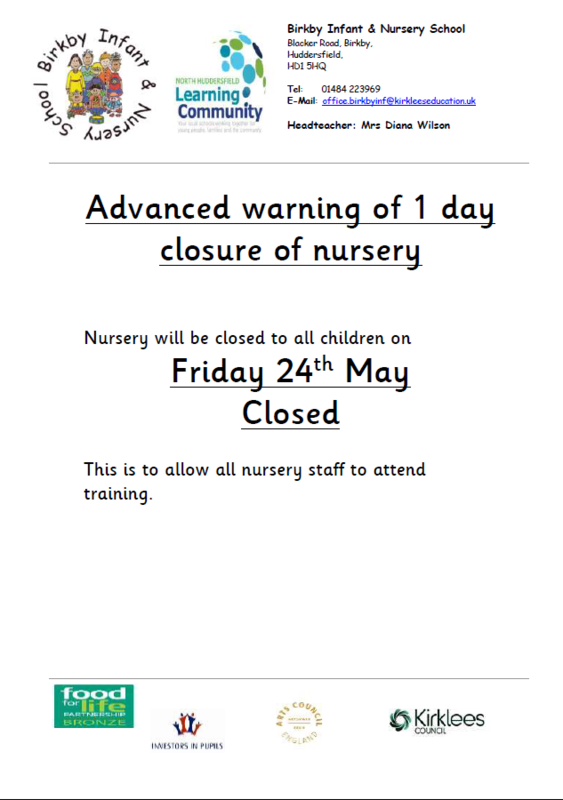 This is provided by school for all children. No jewellery, including earrings of any kind, to be worn at school.